Alaska is painted in popular culture as the last great frontier, unspoiled country where only the rugged survive. Just watch any of the reality shows “documenting” the lives of its residents. Independent of how true-to-life those depictions are, the reality of governing such a sparsely populated state is quite brutal. While Alaska is a part of the United States, its relationship with the remote parts of its jurisdiction is quite different from the lower 48. 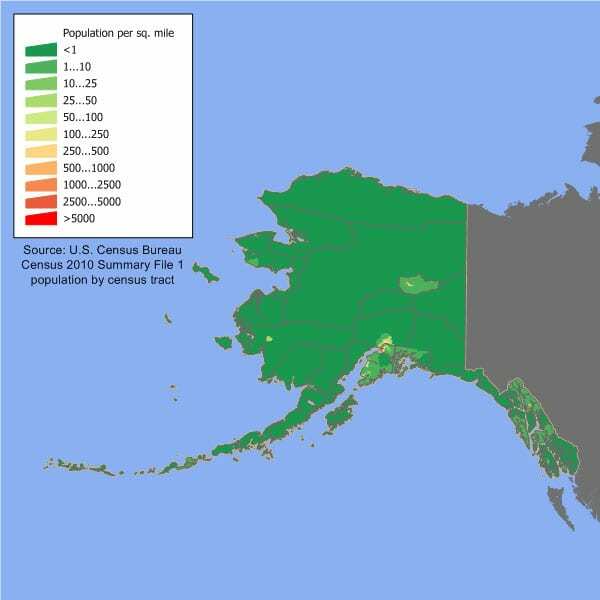 Tribal councils play vital roles in the small villages that dot the Alaskan Bush, and many are too remote and small to necessitate a state-funded police force. Enter the Village Public Safety Officer (VPSO). 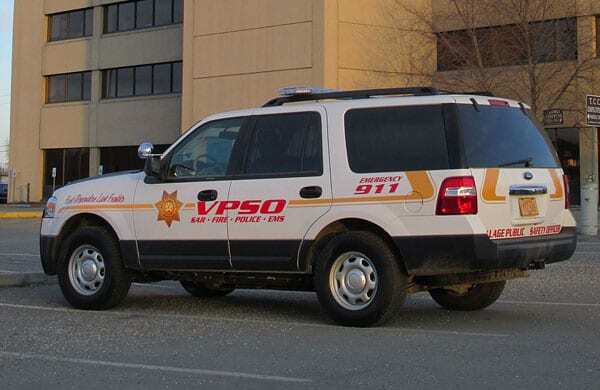 A VPSO is a not-quite-police officer who is tasked with keeping order in remote villages when trouble breaks out until state troopers can get there. If they apprehend a criminal, VPSOs often times have to hold them in their own houses, since most villages have no jail. All of this without a firearm. For their trouble? The hourly wage for a VPSO in 2017 was $25, less than a state trooper recruit. It is no small wonder why the state struggles to keep its VPSO ranks staffed. Complicating matters further is these officers are not quite state employees, either. Even though they serve the state of Alaska, local nonprofits are tasked with hiring VPSOs. That means that funding coming from the state goes to nonprofits which, in turn, pay the VPSOs. The officers do not get any of the benefits state employees enjoy, which reduces the financial burden on the state. Nonprofits like the Association of Village Council Presidents bear the burden of all liability risks beyond the $2 million covered by the state of Alaska. Put it all together, and it means remote villages in Alaska go without. This shortage of VPSOs was highlighted this week when the Department of Public Safety returned $3 million to the state’s coffers. The move sparked grandstanding in the state legislature, where politicians criticized the Department for not doing enough to keep the citizens of its state safe, one going so far as to insinuate that the lack of a VPSO led to the death of a child in a village that had its own state trooper post. While the shortage of qualified applicants is a big problem, the legislature would be wise to look at the risks that nonprofits and VPSOs must assume. VPSOs do not have the same protections as normal police officers but are increasingly asked to perform the same tasks. Nonprofits assume the liability risks associated with enforcing the state’s laws without the full support of the state’s finances. Rather than posture about how money isn’t being spent to help remote villages, legislators should look at why it has nowhere to go.